Shiny Pokémon are always a special thing in Pokémon games, and Pokémon Let's Go, Pikachu! & Let's Go, Eevee continues this tradition of obtaining Shiny Pokémon, but there's a small change. As you can see the Pokémon in the overworld, you can see more Pokémon on the field, you have more chances of spotting a Shiny Pokémon without starting the encounter. The base rate is 1 in 4,096 but as with all Pokémon games since Black 2 & White 2, you can receive the Shiny Charm in Celadon City for completing the Pokédex in order to increase those base odds to 1 in 1,365. 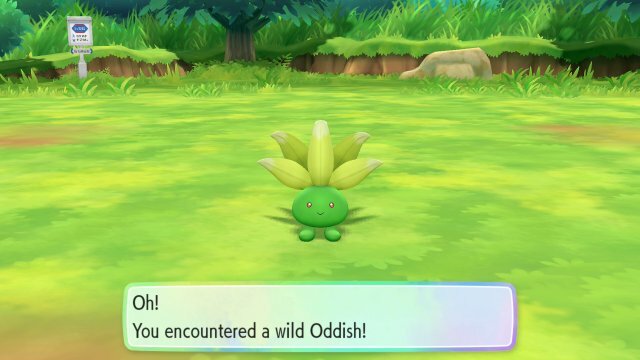 There are however, several ways to increase your chances of finding a Shiny Pokémon, but remember that even if a rate is set to be 1 in a certain amount, the rates don't decrease with each encounter meaning that even after 1000 encounters, you'll still have the same odds and you may go over odds. 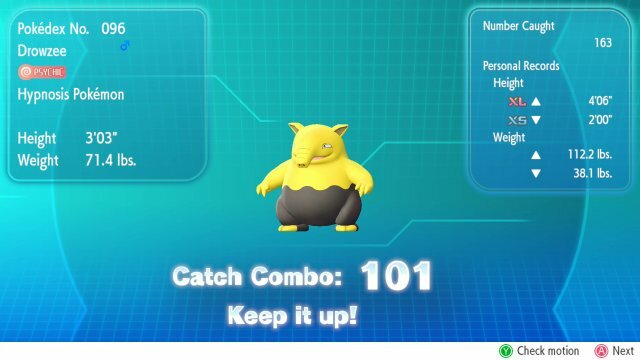 Catch Combos, where you catch the same species of Pokémon are the best way to increase Shiny odds. As you go through the combo, the Shiny chances increased. 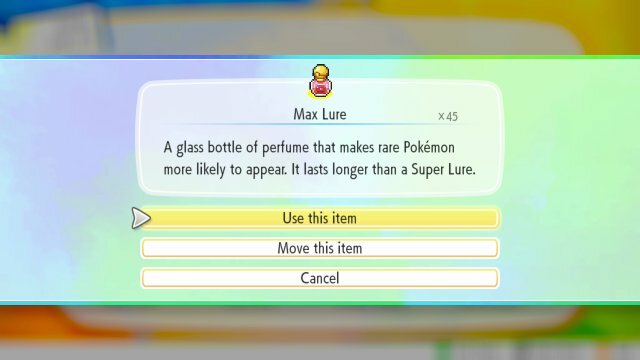 Compounded with Shiny Charm and a Lure, this means you could be 15 times more likely to find a Shiny Pokémon than normal. With this, you can go and hunt other Pokémon in other areas and they will have an increased chance of being Shiny.